To welcome in the new year, I thought you might want to read Cameron’s first full article for Rolling Stone. His profile of rock & roll band Poco chronicles their four year since being dubbed “The Next Big Thing”. Although never making it big, Poco has maintained a devout following over the years and continued to make albums with a revolving door of musicians. They even released a new album late in 2002 on their official site. Cameron wrote for a publication called Zoo World in the early ’70s. I’ve managed to track down an April, 1973 interview he did with musician/actor Johnny Nash. You might remember Johnny from his big 1972 hit “I Can See Clearly Now”. 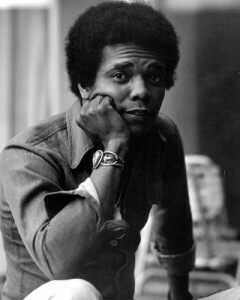 Although his popularity in the U.S. dimmed, Nash returned to the UK charts in 1975 with his number one cover of the Little Anthony classic “Tears on My Pillow,” followed a year later by another Sam Cooke cover, “(What a) Wonderful World.” He gradually retired from performing during the coming years. 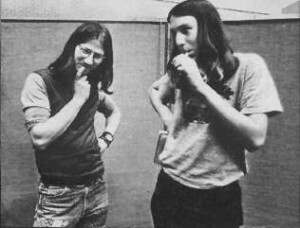 “I Can See Clearly Now” has been covered many times, including versions by Jimmy Cliff and (one of my personal favorites) Neil Finn. 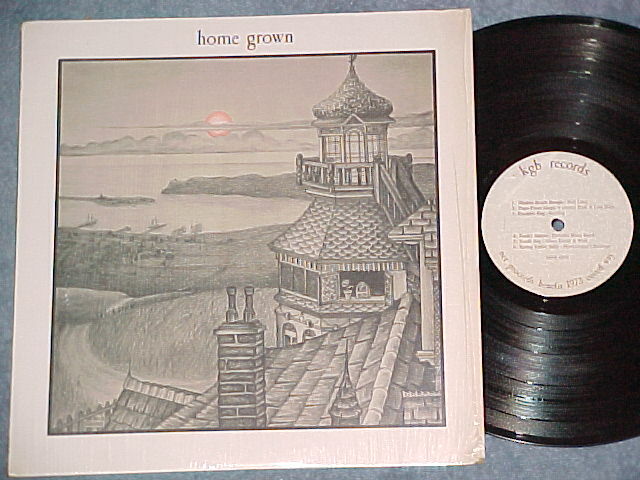 If you recall, I added Cameron’s liner notes for the KGB fundraiser album Home Grown II back in July 2001. If you liked that, you’re in luck. 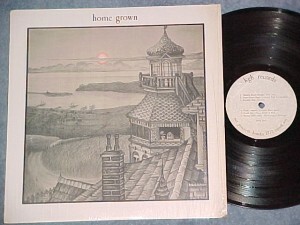 I’ve just finished transcribing the liner notes for the original Home Grown album. This is the original benefit album sponsored by KGB FM & AM radio in San Diego to support the United Way. All the artists featured were local San Diego musicians with songs about San Diego. Enjoy!